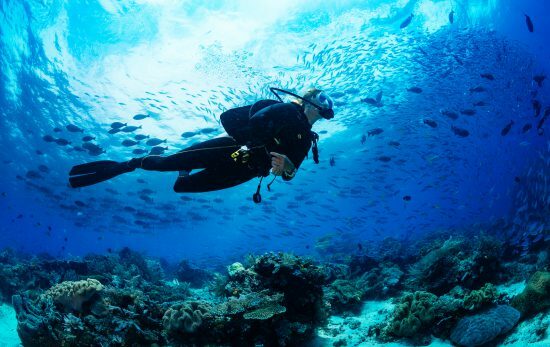 From shark awareness to navigating underwater cave systems and creating entire Marine Protected Areas, these underwater heroines have made conservation their mission. Known as Her Deepness by the New Yorker, this iconic oceanographer needs no introduction. Dr. Sylvia Earle has been a National Geographic explorer-in-residence since 1998 and was the first female chief scientist of the U.S. National Oceanic and Atmospheric Administration (NOAA). 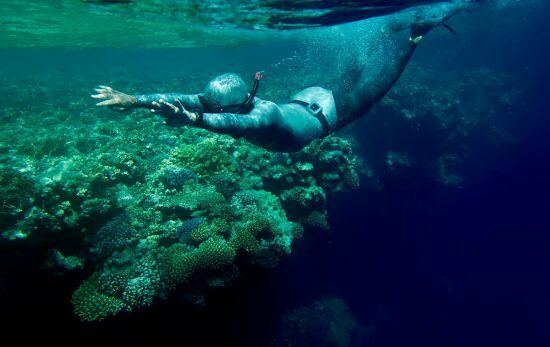 Dedicating her life to ocean awareness, she’s authored over 150 publications, created award-winning documentaries and received more than 100 awards and honors. Dr. Earle’s most recent contribution was the launch of Mission Blue, a program aimed at implementing Hope Spots, a worldwide network of marine protected areas. 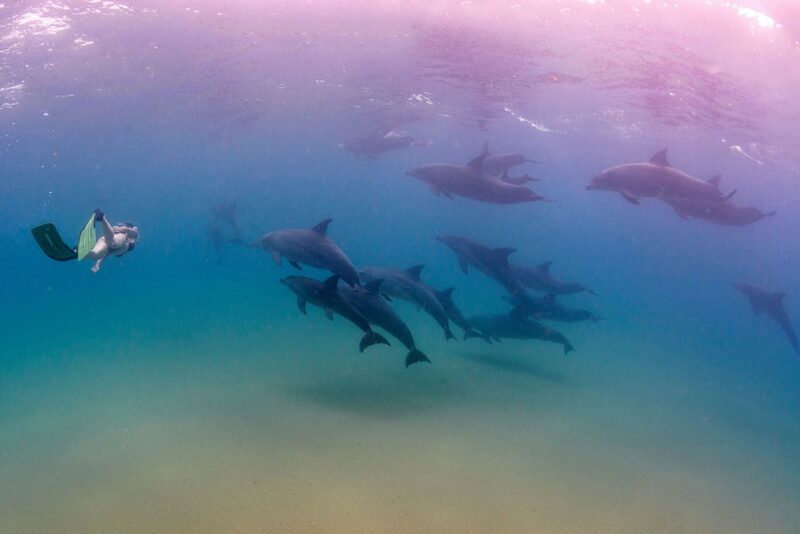 From her long list of contributions to conservation and our oceans, Her Deepness is true underwater royalty. Born in 1907, Rachel Carson was one of the world’s first female scientists and a conservation pioneer. After her second book, “The Sea Around Us,” remained on the New York Times’ best-seller list for 81 weeks, Carson decided to devote her career to writing and conservation. With the 1962 publication of “Silent Spring,” Carson addressed the dangers of chemical pesticides and agriculture. The book created such a controversy that Carson was asked to testify before a Congressional committee on the subject. With the help of her testimony, the government banned the use of DDT, a harmful insecticide known to cause cancer and threaten wildlife and birds, including the bald eagle. 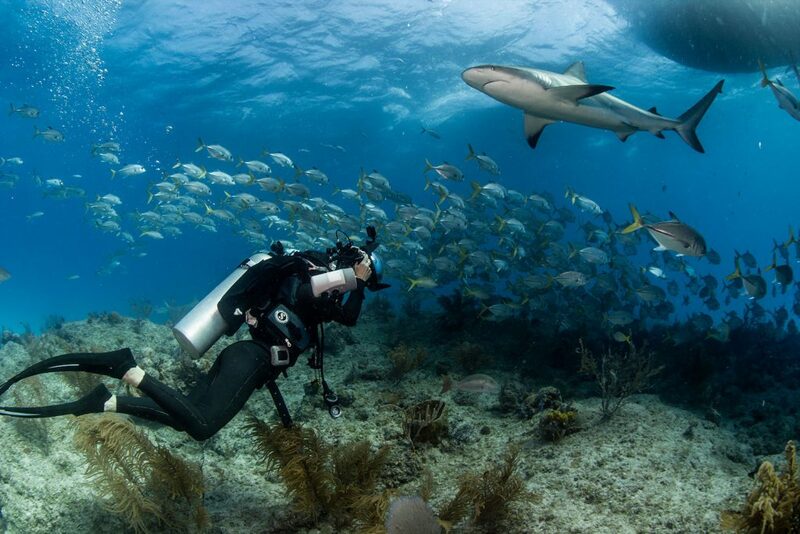 Lesley Rochat, award-winning documentary filmmaker, freediver, underwater photographer, conservationist and global speaker, carries many titles but her most cherished one is the Shark Warrior. As the founder of AfriOceans Conservation Alliance, a non-profit organization focused on marine and shark conservation, she has produced the award-winning documentaries “Sharks in Deep Trouble,” “Save Our Sharks,” and an award-winning “Rethink the Shark” campaign. To further spread her message, Rochat also founded Shark Warrior Adventures, a responsible tourism and self-funding initiative of AfriOceans. But whether she’s protecting sharks or promoting responsible tourism, Rochat continues to develop more ways to deliver her message, like a true Shark Warrior. With a career in marine biology that began just after World War II, Eugenie Clark was part of the generation that paved the way for future female marine biologists. Among Clark’s many National Geographic Society grants, TV specials, and species discoveries, she’s best known as the Shark Lady, for her passion for shark conservation. Through her research, Clark was the first person to train sharks to press targets and discovered that the Moses sole fish produced a natural shark repellant — a substance still used by researchers today. Clark led over 200 field research expeditions and was still diving well into her 90s. Until her passing in 2015, the Shark Lady never stopped striving to change the public’s opinion of sharks. 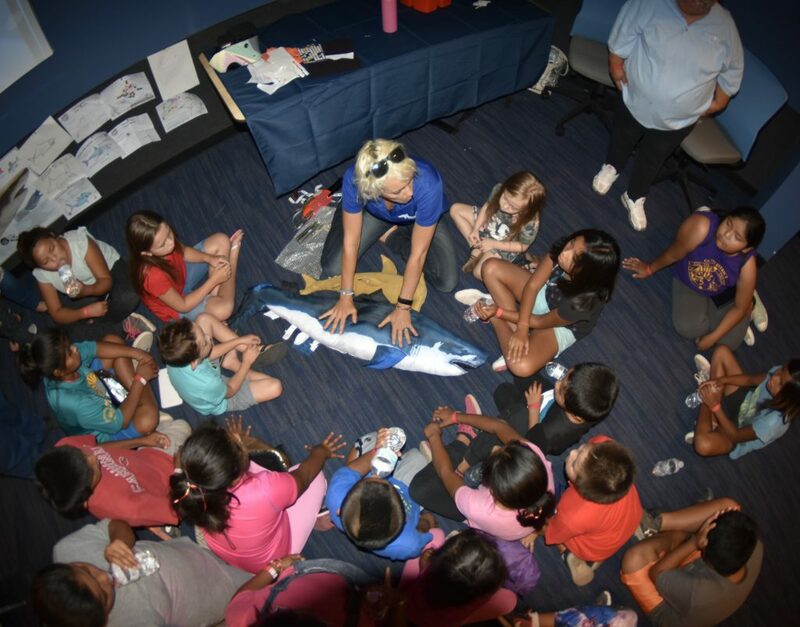 As the founder of Sharks4Kids, a program that educates youth on the importance of shark conservation, it only made sense that Jillian Morris has earned the name Shark Girl. Both science and media savvy, Morris has documentaries and photos featured on media outlets everywhere from National Geographic to The Discovery Channel. And while her work is well-known in the dive and conservation communities, her message has gone global. 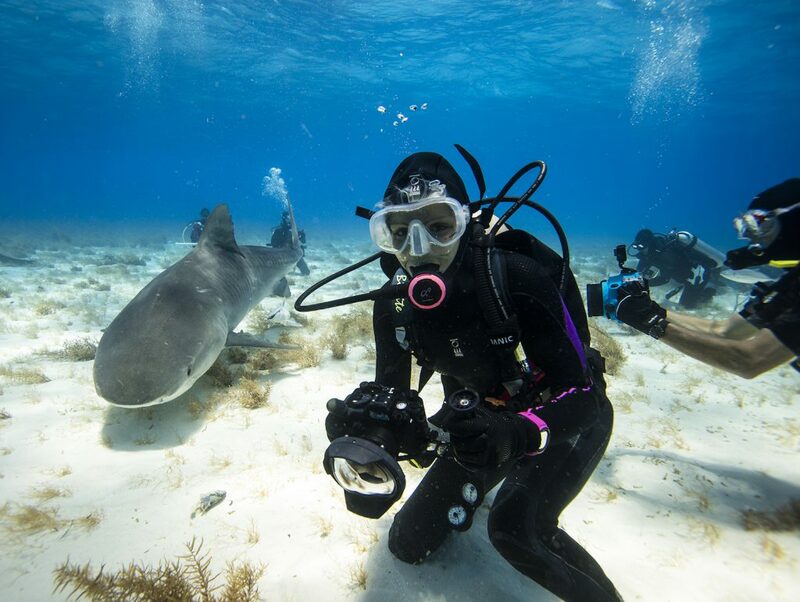 Whether it’s working as the Co-Principle Investigator for the Dutch Caribbean Tiger Shark Research Expedition or publishing her first children’s book, “Norman the Nurse Shark,” this Shark Girl isn’t scared to play with the big boys. At just 12 years old, Riley Hathaway’s school science project got much more than a good grade. 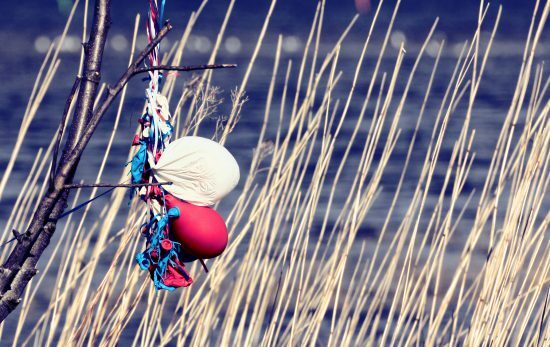 With a focus on turtles and plastic, her father was so impressed with her work that the filmmaker decided to turn his business into a family affair. Riley, along with her dad, Steve, created “Young Ocean Explorers,” a television series about Riley and her underwater encounters. Together, the father-daughter duo has produced 20 episodes throughout the world and have been featured as speakers for over 20,000 people at the 2015/2016 TEDx talk. Riley was also the youngest recipient of the Leo Ducker Award, an honor recognizing New Zealanders who have made advances toward diving and the underwater environment. 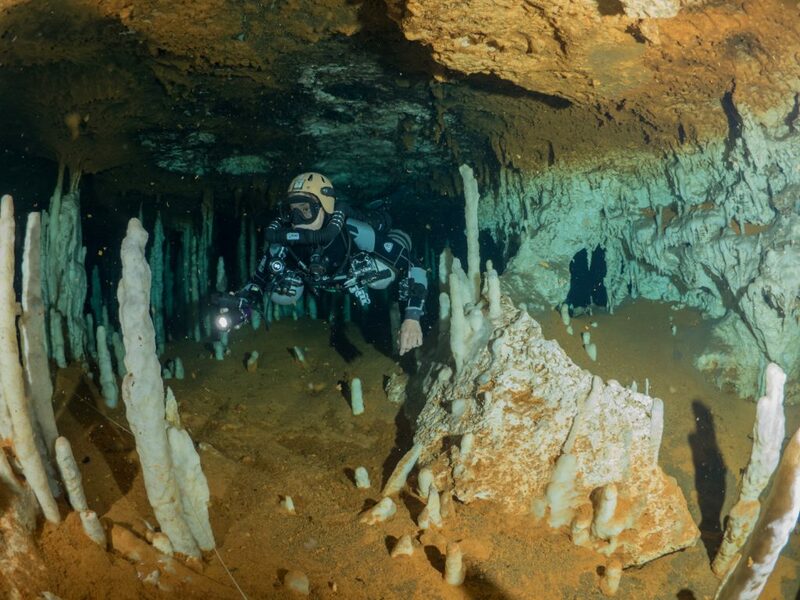 For a woman who mapped Grand Bahama Island’s entire Lucayan cave system, Cristina Zenato knows her way around waterways. And it’s that connection to the earth that she credits her passion for conservation. 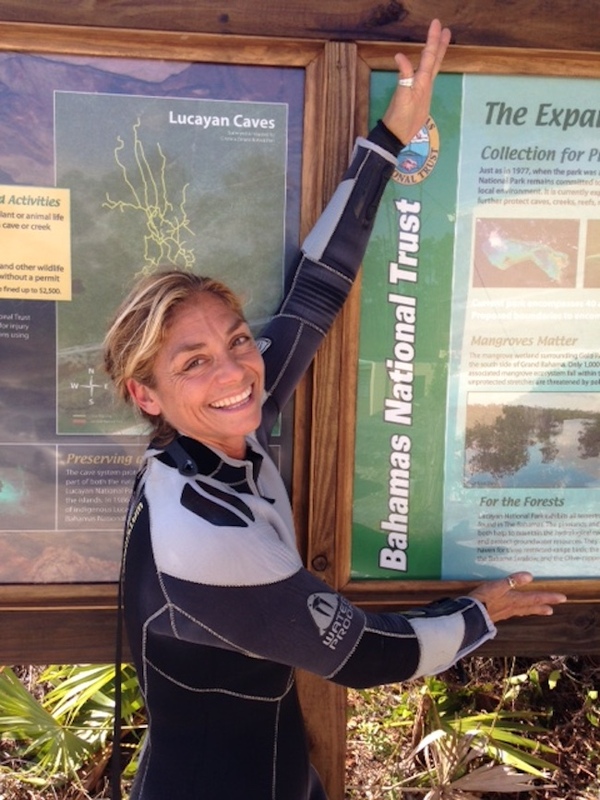 As a shark conservationist and the first female to connect a fresh water cave to an ocean blue hole, Zenato was inducted into the Women Divers Hall of Fame and the Explorers Club. 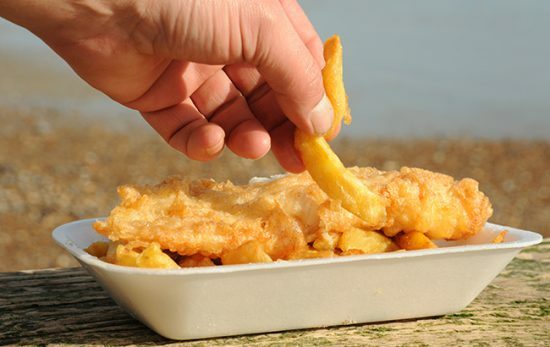 But it’s not just about sharks and caves for this explorer. In order to bring awareness to land and water pollution, Zenato demonstrated the flow of the area’s water paths that go from land cave to blue hole. 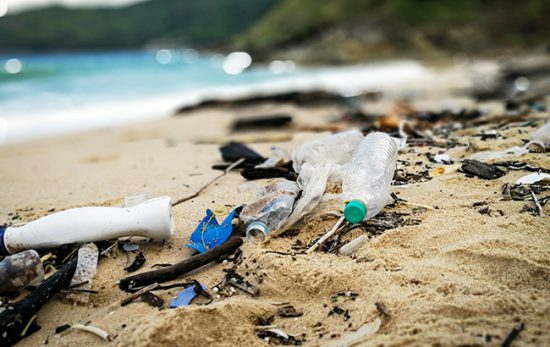 Because of her findings, she was asked to work with the Bahamas National Trust and the local government on the Lucayan National Park Expansion, a Marine Protected Area in Grand Bahama. 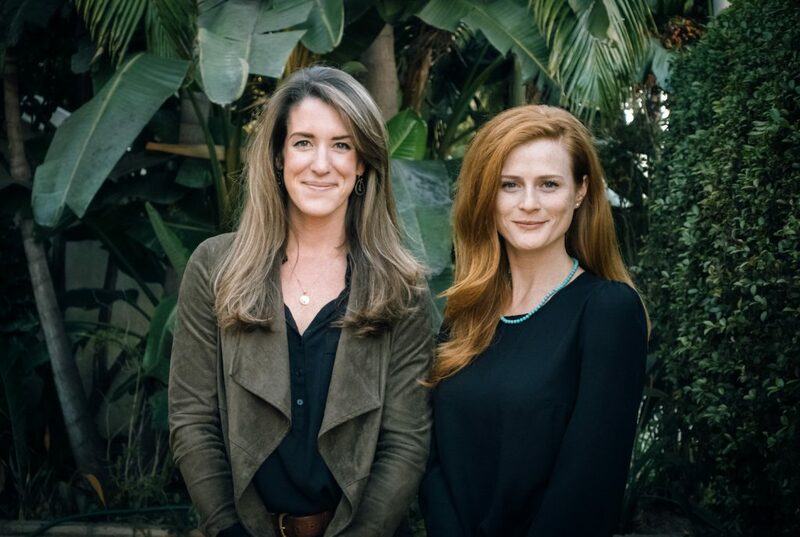 At Blue Latitudes, the two-woman team Emily Callahan and Amber Jackson, work with scientists, governments, and oil companies to re-purpose offshore oil rigs into artificial reefs. 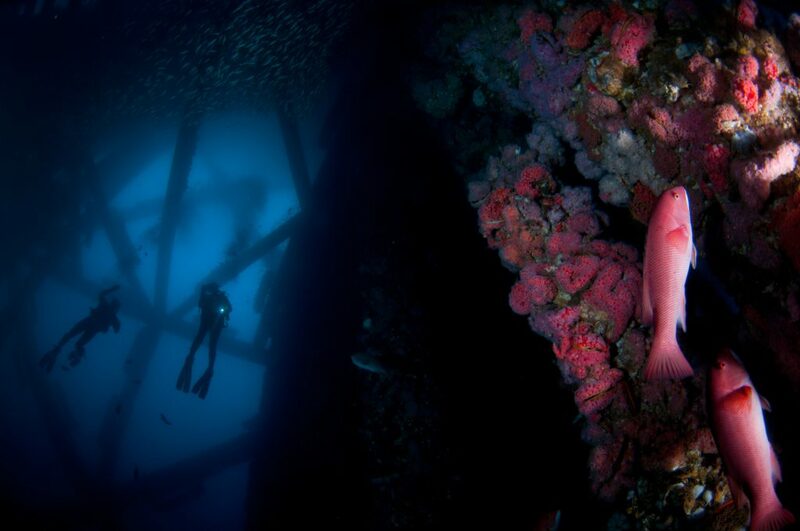 Working in collaboration with Dr. Sylvia Earle’s non-profit organization, Mission Blue, the women have become advocates for the proper disposal of oil rigs and educating local communities on the importance of conserving the life that thrives beneath the surface. In addition to being inducted into the Explorers Club, their work can be found on the YouTube series “ScienceSea TV” and as frequent contributors to National Geographic’s Ocean Views blog. Get to know more inspirational women in diving and see if you’re familiar with these 7 Women in Diving Everyone Should Know.